Join us for the latest addition to our workshops, with our Introduction to Sushi taken by sushi chef, Shalom. Level/ Suitable for: Beginners to intermediate. Those with an interest in Japanese cuisine/ expanding their recipe repertoire. Suitable for: A dairy-free, gluten-free, vegetarian or vegan diet. For any other special dietary requirements, please contact us before booking. Workshop Frequency: 2-3 times per year. 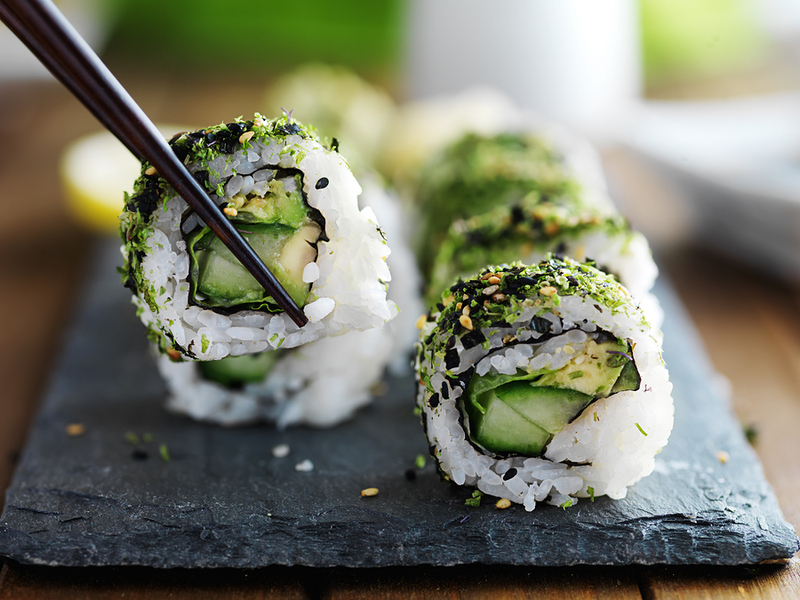 What to bring: Feel free to bring along tupperware to package up your sushi . Packaging will also be available.